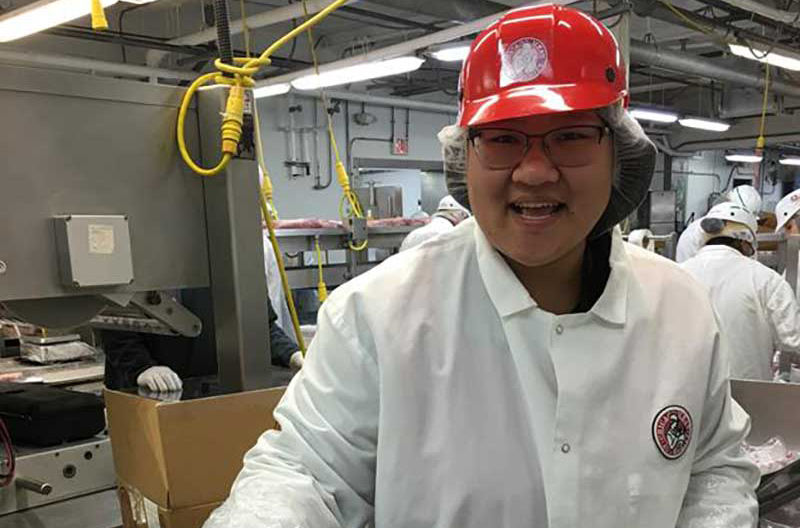 Chicago Meat Authority’s HACCP/SQF coordinator, Liang Bennett, is one of the 30 people under the age of 30 to be recognized as someone who has demonstrated exceptional leadership qualities in the meat processing industry by the International Production & Processing Expo and the North American Meat Institute. Bennett, who earned a master’s degree from Illinois Institute of Technology in food safety and technology, has experience with multiple categories of quality, including protein. 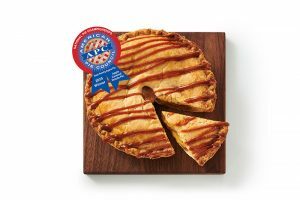 She plays a crucial role in CMA’s food safety and technical assurance, the company says. Bennett will attend the IPPE conference from Feb. 12-14 at the Georgia World Congress Center in Atlanta. 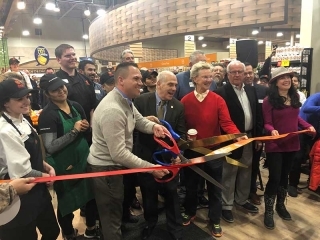 The IPPE is the world’s largest annual poultry feed and meat technology exposition with 1,100 exhibitors and approximately 30,000 visitors. CMA is an independent processor of beef, pork and poultry. The company sells to the hotel, restaurant and institutional markets in addition to meat purveyors and multi-unit regional and national chains. CMA employs 300 specialty butchers who customize meat for selective chefs. Twenty-five percent of butchers on staff have more than 15 years of experience and 40 percent have more than five years of experience. CMA was founded in 1990 and encompasses 80,000 s.f. of Chicago’s historic stockyards with sales of $125 million per year.